To wear under the leather suit. 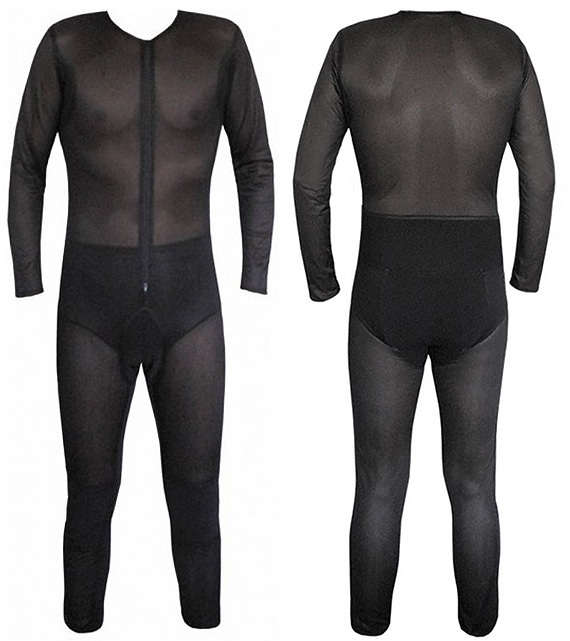 Nylon mesh fabric 100% breathable, to expel rider's heat and sweat out. It prevents the leather suit from sticking, providing more comfort and mobility to the rider.